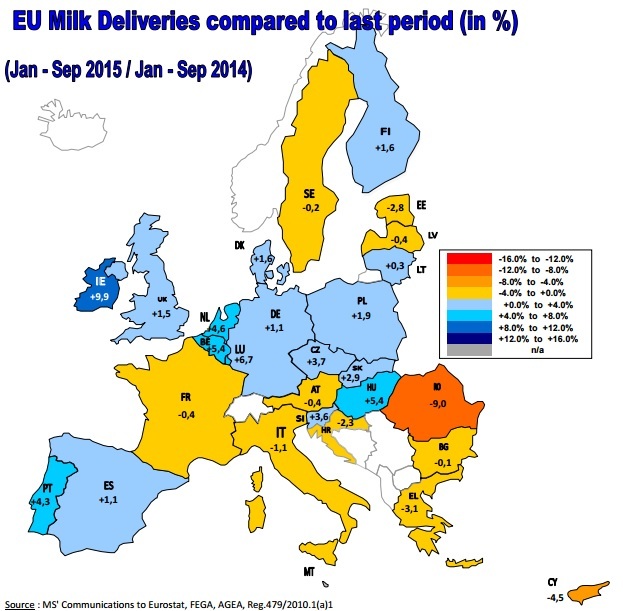 Home » Dairy » How much will Irish milk production increase next year? In its outlook report, Teagasc said in 2014, it conducted a survey of dairy farmers’ short-term milk expansion plans. On the basis of this survey it was concluded that, in the aggregate, Irish milk production would increase by 10 percent in 2015. This forecast has been shown to be quite close to the actual rate of increase in production in 2015. The same survey indicated that there would be a further increase in production in 2016. 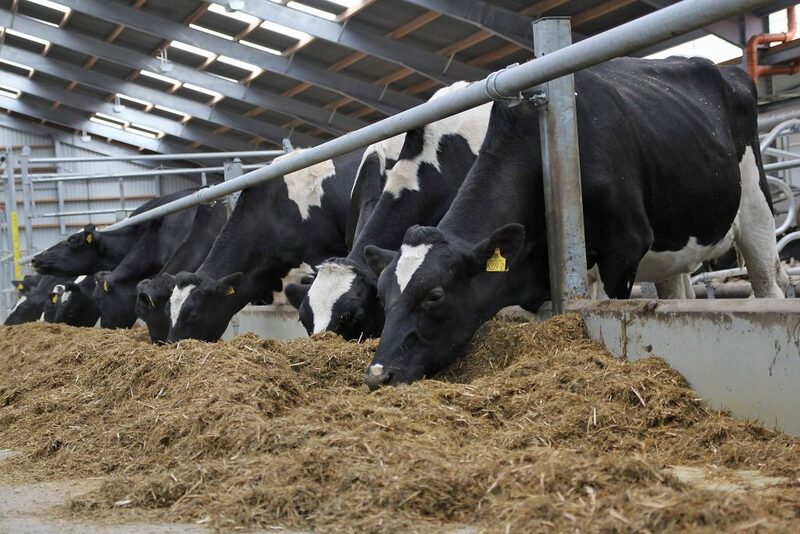 Teagasc says this survey was taken before the weaker dairy market environment emerged and this may have tempered the confidence of some producers in pursuing immediate further expansion. Equally, it says some producers will feel that the worst of the market weakness has passed and that prices should move upwards rather than downward as we enter 2016. 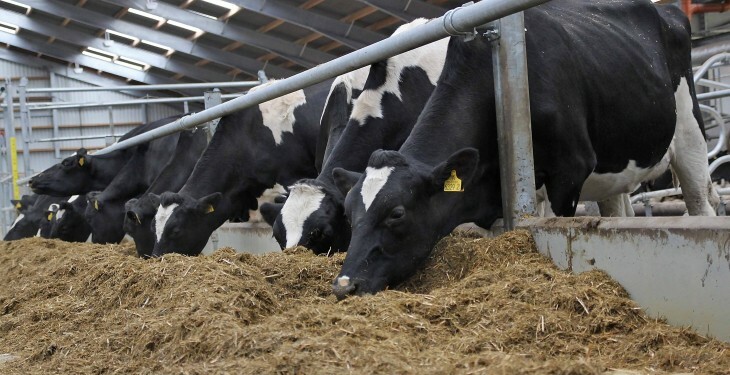 “On balance, a further 7% increase in Irish milk output is forecast for 2016. This would take the increase in Irish milk production relative to the Food Harvest 2020 base period to over 30%,” it says.